Summary: We love red enchilada sauce, whether it be on burritos, tacos or actual enchiladas. The spicy tomato flavor is so warming, and the perfect element to hit the spot when you're craving mexican food. The problem with most pre-packaged enchilada sauces on the market is that, not only do they contain gluten, but they contain MSG. Yuck! 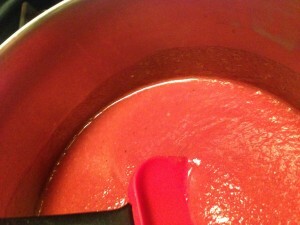 We love red enchilada sauce, whether it is on burritos, tacos or actual enchiladas. The spicy tomato flavor is so warming, and the perfect element to hit the spot when you’re craving mexican food. The problem with most pre-packaged enchilada sauces on the market is that, not only do they contain gluten, but they contain MSG. Yuck! 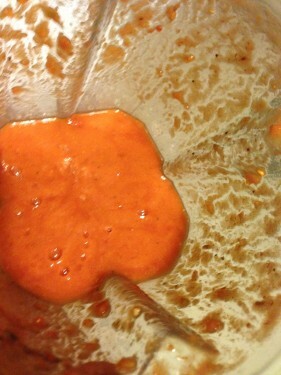 Those who search enchilada sauce recipes online are often disappointed to find that the majority of them contain flour. 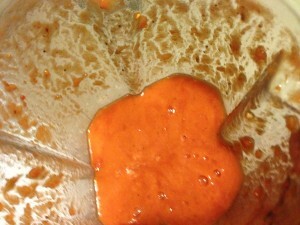 The good news is, making enchilada sauce with wholesome, organic ingredients could not be easier. 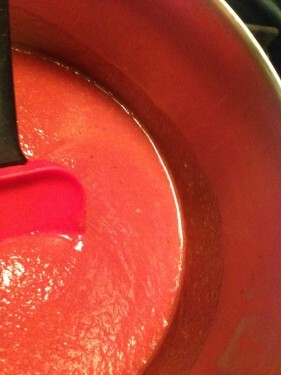 Transfer to a medium saucepan and head over medium heat, until warmed thoroughly. Salt to taste. 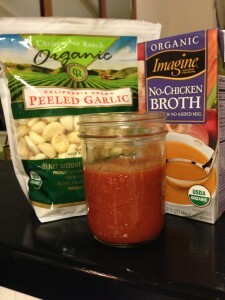 Put in a jar to refrigerate for later use, or use in your favorite recipe right away. Say “goodbye” to those nasty, store-bought cans of enchilada. 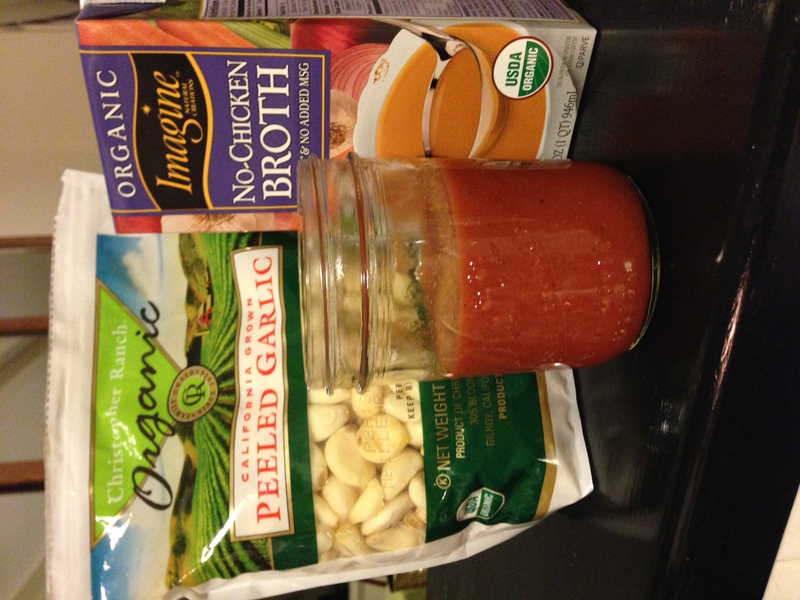 You’ll be shocked at how much more delicious fresh enchilada sauce tastes.